This top-up year will enhance your understanding of the psychological and sociological factors that impact upon education and development. 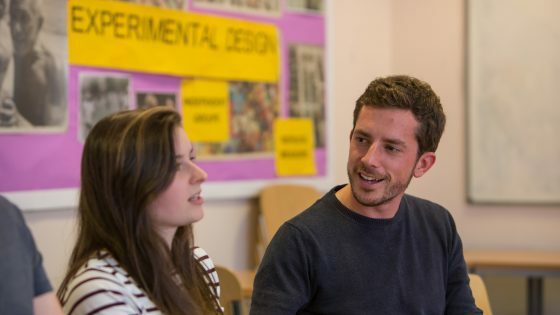 Students completing this programme may be able to progress successfully on to a range of higher level study programmes, including Master’s qualifications in Psychology, Social Work and PGCE (Primary and Tertiary). You may also be able to progress to working within teaching roles, management roles, family liaison and welfare roles, as well as safeguarding roles within local authorities and within the police. The BA programme consists of 4 core modules making up 80 credits, with 2 additional 20-credit option modules making up the pathway and full credit value. The course will prepare you for professional practice in a number of fields, offering you a diverse array of employment opportunities upon completion. 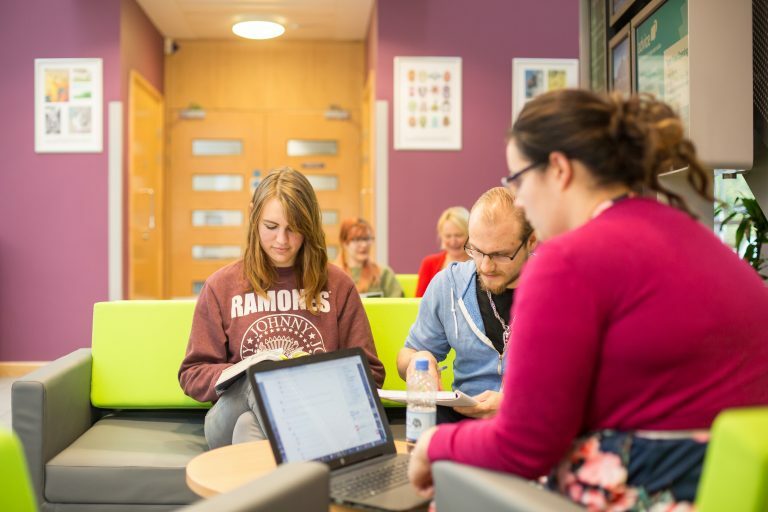 We offer a wide range of degrees and our recent QAA review rated us as best in the South West. We are also rated TEF Gold. Take advantage of our outstanding student support and study your degree on your doorstep.